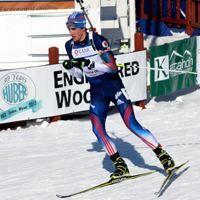 The Nordic Heritage Center comes alive during biathlon season. This year’s IBU World Cup was a smashing success. Over 400 volunteers pulled off an event “Bigger than we’ve ever hosted,” Jane Towle, event director, said. This year’s World Cup was the largest biathlon the NHC has held. That includes largest budget, number of athletes and overall economic impact on surrounding communities. “It was off the charts successful,” Steve Towle, event manager, said. As spectators cheered in Presque Isle, thousands watched the races televised live throughout Europe. Major dollars from each broadcast help support the NHC, which looks to generate income for at least four years after each event. The successful biathlon didn’t come without a few hurdles. This year, the NHC dealt with frigid temperatures and little snow. “There’s no such thing as no snow,” Steve said. Snow was made off site for almost a week, around the clock. The snow was then hauled to the NHC via dump trucks. Close to 500 loads were brought into the venue in three days. After the snow arrived, it was hauled onto the trails by all-terrain dump trucks, front end loaders and bulldozers. The total snow operation spanned almost two weeks at a total cost in excess of $25,000, according to Steve. The battle with Mother Nature brought volunteers together. Snow shoveling parties were announced via social media and folks came out to get the trails race ready. “If you can gather the best people you can, your job becomes that much easier,” Steve said. Cold temps forced the NHC to end races on Saturday night. Cutting the races short would have meant the loss of around $100,000. The NHC had less than 24 hours to come up with a plan. To pull off the night race, local farmers, churches, construction businesses and more all came together to line the trails with lights and generators. “It was the coolest thing ever,” Jane said. Holding a successful night race wasn’t a small feat, but teams of volunteers made it look easy. The evening’s race brought in high television ratings, according to Jane. The NHC offers an intimate atmosphere, where spectators can reach out and almost touch the biathletes. And while biathlon is still considered a European sport, it’s definitely found a home at the Nordic Heritage Center. Biathlon season at the NHC raises awareness of what the NHC has to offer. Revenue generated from biathlon helps the NHC offer the community programs. The Nordic Heritage Center’s Youth Mountain Bike Program is for children 9-14 years old. Programming will begin on Monday June 20 at 5:30 p.m. and continue through August 8 for a total of eight sessions. We strongly encourage all area youth to come out and enjoy the fantastic single track mountain bike trails the NHC has to offer. There’s no cost for participating. A simple liability form will need to be completed by a parent or guardian on your first day of participation. Individuals can contact joey.bard@maine.edu with any questions. Group mountain bike rides hit the trails on Mondays and Wednesdays at 6 p.m. (weather permitting). Monday rides begin at the Welcome Center and Wednesday rides begin at the roadside trail head of Tom's Trail. Group rides are for intermediate and advanced riders, but other riders are welcome and will be accommodated. Each ride lasts just over an hour and covers 8-12 miles depending on the skill and fitness level of the group. Please contact Tom Chasse--tomsharo@yahoo.com--or Chad McPherson--trailetr@gmail.com--if you have questions about group rides, the facility or trail system. Be sure to check out our online trail maps. 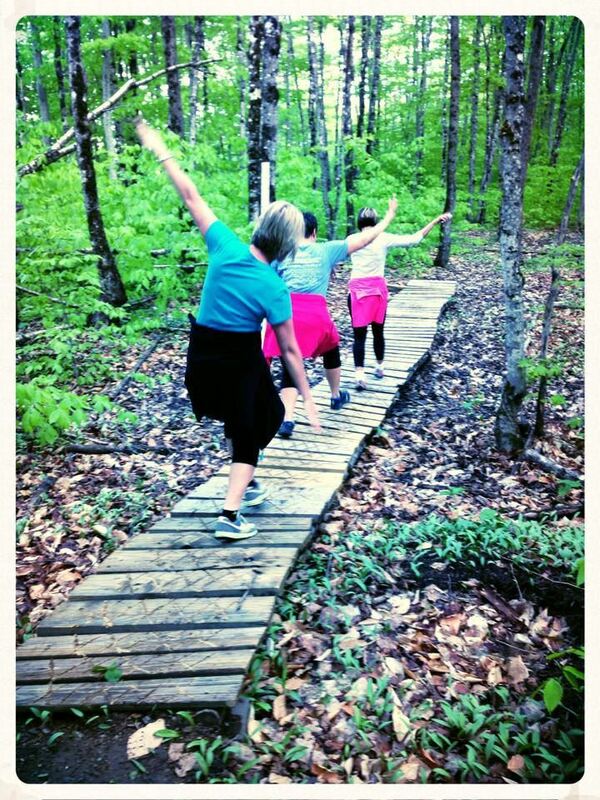 Women’s Trail Night is an opportunity for women in our community to gather at the Nordic Heritage Center and hike the beautiful trail system. This year, we have two groups: a beginner hike and an intermediate/advanced hike. The beginner hike is led by Jill Boyd, and they go two to three miles at a slow pace. The intermediate/advanced hike is led by Beth Williams, and they go about four to five miles (sometimes even further!) at a faster pace. We always stop at all intersections to let everyone catch up, and make sure no one gets lost. We will typically hike rain or shine….unless there is a thunderstorm. Hikes leave from the main parking lot (near the lodge) at 6 p.m. every Wednesday. The season typically starts in May, and will go through the fall. And there is talk this year of having a snowshoe group once winter sets in! Dress appropriately: wear hiking boots, hiking shoes or sneakers with a good tread. Dress in layers, which can be removed as you get warmed up. Water and bug spray are good ideas as well. Be sure to join the Facebook page “Women’s Trail Night.” This page is updated regularly with information about the weekly hikes. The annual festival returns this summer with even more action! 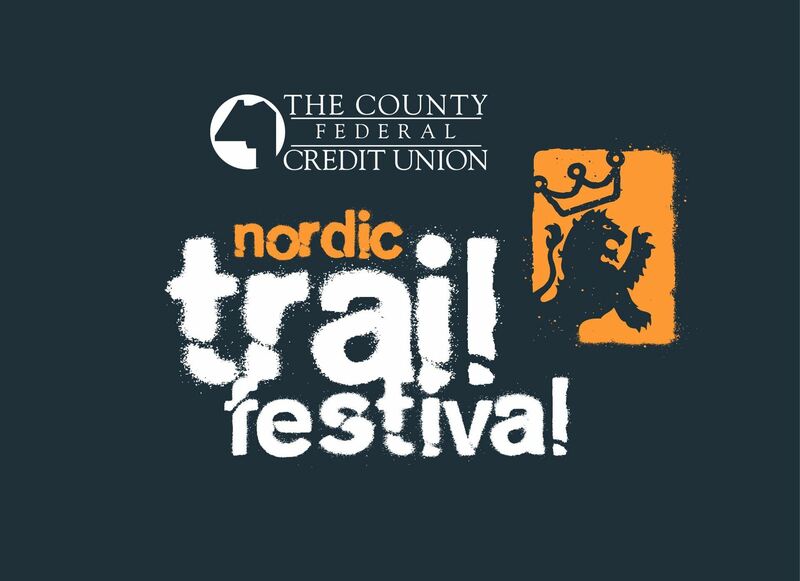 July 29 and 30, the Nordic Heritage Center will host the Nordic Trail Festival. A celebration of community, trails and lifestyle. Get ready to tackle the trails for a full day of running, biking and a variety of events. Enjoy live music, games (for young and old), food and racing. The Nordic Trail Festival is open to all ages and ability levels, and spectators are welcome to come and enjoy the event. For questions or if you’d like to volunteer email info@nordicfattire.com. Saturday October 15 at NHC from noon to 5 p.m. 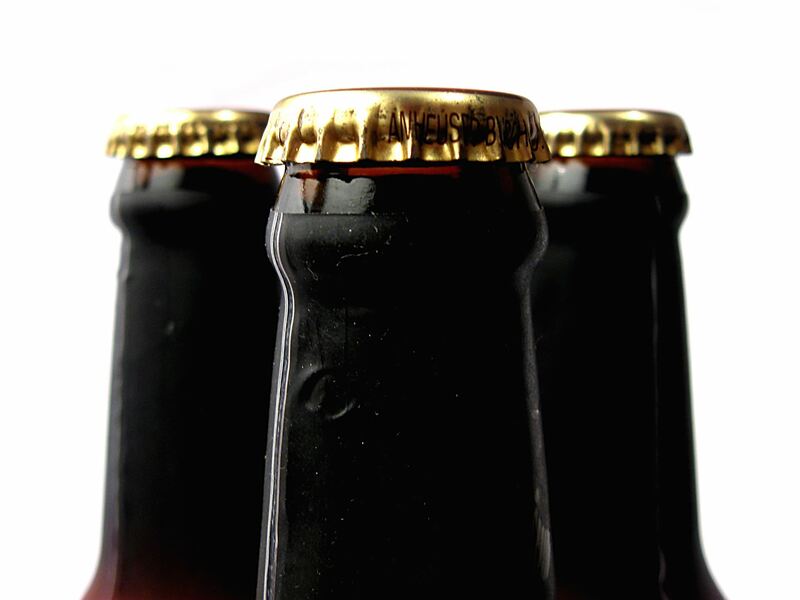 The Aroostook County Brew & Wine Fest will be held Saturday, October 15, 2016 from 12-5 p.m. Central Aroostook Chamber of Commerce and Nordic Heritage Center are pleased to be collaborating on this great Aroostook County event. There will be craft beer brewers, vintners and distributors who are looking forward to come to the County and see our farming operations and where their product is coming from. Many Maine brewers are excited to be able to produce craft beers from product grown in the state. Proceeds from the event will benefit Nordic Heritage Center and the Central Aroostook Chamber of Commerce. A VIP tasting Hour to be held from 12-1 p.m. This will allow time for learning about the various brews on tap, tasting and chatting with the brewers who will be on hand. The purchasers of these tickets are invited to stay until the party is over and take time to enjoy the full event. General admission tickets will allow access from 1-5 p.m. There will be music, food, vendors and a variety of activities for those 21 and over. Access to the area where alcoholic beverages are served is restricted to those with proper identification and 21 years of age or over. Transportation to and from Presque Isle will be available. October 7 and 8 at the NHC. Join us at the Nordic Heritage Center October 7 and 8 for the 2016 Haunted Woods Walk. Guided tours through the woods of the Nordic Heritage Center start at 6-9 p.m. The woods and fields will be full of horrific figures that will greet you or find you. This event is not recommended for anyone under 13. Food and beverages will be available. Admission is $5. Tickets will be available at the lodge at Nordic Heritage Center starting at 5:30 p.m. Please bring your flashlights. Dr. Jason Johnston, associate professor of Wildlife Ecology for the University of Maine at Presque Isle, has made visits to the NHC, devoting his time to bird research. According to Johnston, there is considerable evidence that animals, plants and other organisms’ ranges have changed in response to climate change. This may be due to differences in the rate of movement by plants, invertebrates and birds. Using DNA to measure the diets of certain bird species, researchers at UMPI will investigate the expansion or contraction of bird species’ range. Researchers will test two possible scenarios that may explain why some birds are expanding into this region, while others are experiencing declines. The first explanation is that the type of insect and spider food used by the birds is more (for expanding bird species) or less (for contracting species) available. The second explanation is that there is a mismatch in timing between the availability of food and the time of breeding. 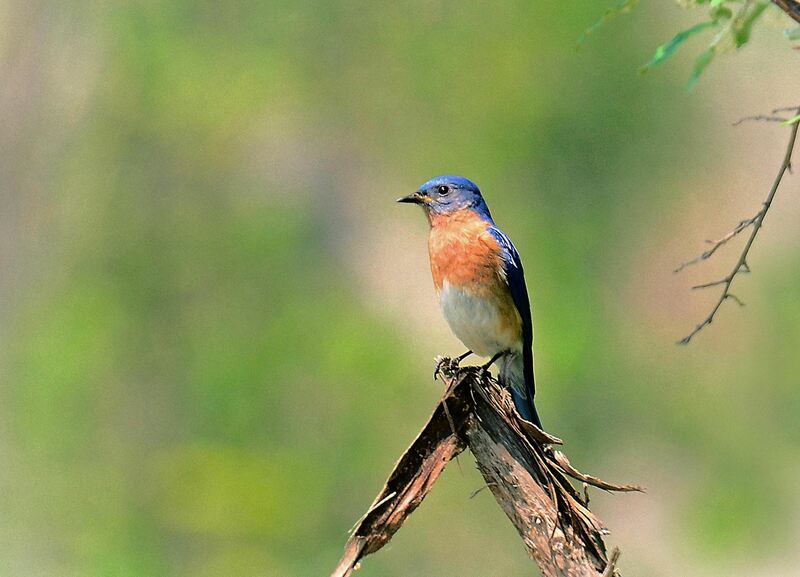 By engaging undergraduates, citizen scientists and K-12 students to collect bird sighting data and learn about climate change and biodiversity, researchers will help participants consider the impacts of climate change on their backyard birds and forest habitats.